Michelle O’Rourke is an Irish singer based in Dublin. Her natural sound, unaffected expressivity and technical ability make for an interpreter of rare dynamism. Michelle combines her classical training with an adventurous eclecticism and a passion for collaboration. Michelle has commissioned, premiered and toured works by Andrew Hamilton, Linda Buckley, Garrett Sholdice, Benedict Schlepper-Connolly, Judith Ring and Naomi Pinnock amongst others. She is passionate about commissioning and dissemination of new vocal music. Recent collaborations with Irish composer Simon O’Connor resulted in Left Behind: Songs of the 1916 Widows – a suite of songs inspired by the experiences of women associated with the 1916 Easter Rising in Ireland. Left Behind was featured as part of the Ireland’s official commemorative programme for 2016 and recorded for Ergodos. 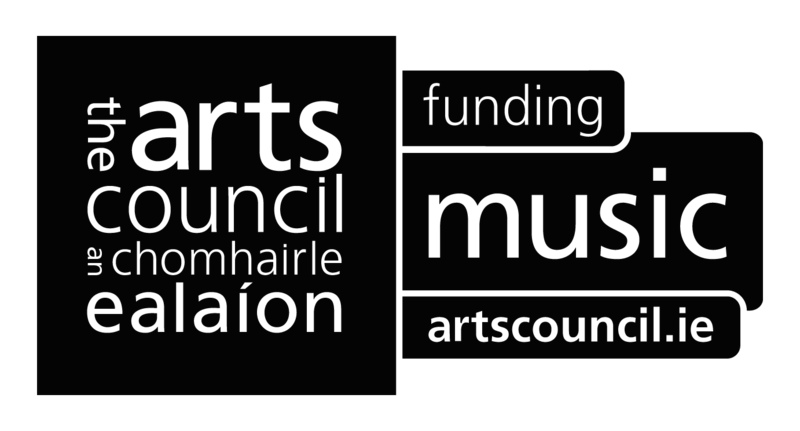 Ongoing and recent work includes a new opera with Simon O’Connor and Maeve Stone, the premiere of new vocal work by Ann Cleare and release of music for people who like art by Andrew Hamilton on NMC.